Republic Of France - 1 Francs Aluminium 1945 Coin. 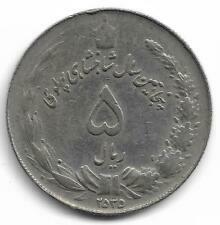 Saudi Arabia 1/2 Girsh AH1346 AD1928 Rare Coin!! United States of America 1 Cent Coin 1942 ! Yugoslavia 2 Dinara 1976 Coin !! Yugoslavia 1 Dinar 1973 Coin !! Yugoslavia 2 Dinar 1985 Coin !! Yugoslavia 1 Dinar 1982 Coin !! Republic Of France - 2 Francs Aluminium 1949 Coin. lran 1 Rial - Mohammad Rezā Pahlavī 1342 Coin - 1963!! lran 1 Rial - Mohammad Rezā Pahlavī 1350 Coin - 1972!! 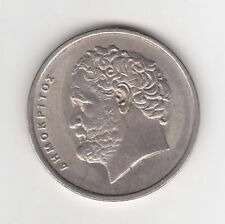 Republic Of France - 2 Francs Aluminium 1947 Coin. lRAN 2 Rial - Mohammad Rezā Pahlavī 1354 Coin - 1976!! lran 1 Rial - Mohammad Rezā Pahlavī 2537 Coin - 1978!! Italia BVONO 1 Lira Coin - 1923 ! 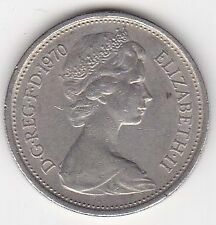 South Africa 1/2 Cent 1961 Coin! !